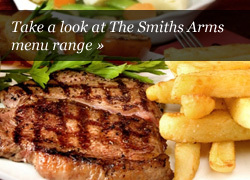 The Smiths Arms Provide a large selection of Alcoholic beverages alongside soft drinks. These include Peroni, Worthington Cream Flow, Grolsch, Guinness, Carling, Carling Black fruits, Blue Moon and Strongbow. 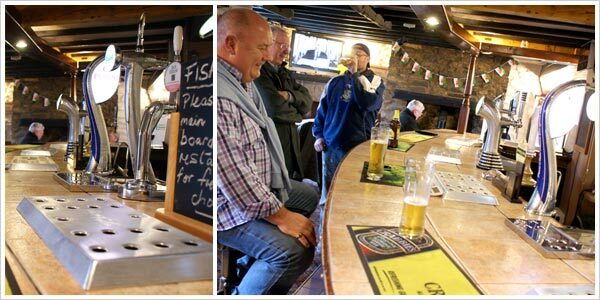 Also we have Real Ale and Welsh Ciders, which are very popular and rotates weekly. Bar snacks are provided and a wide selection of spirits. We provide two Log fires in the bar. Due to UK law smoking is banned in the premises but a shelter is provided outside.